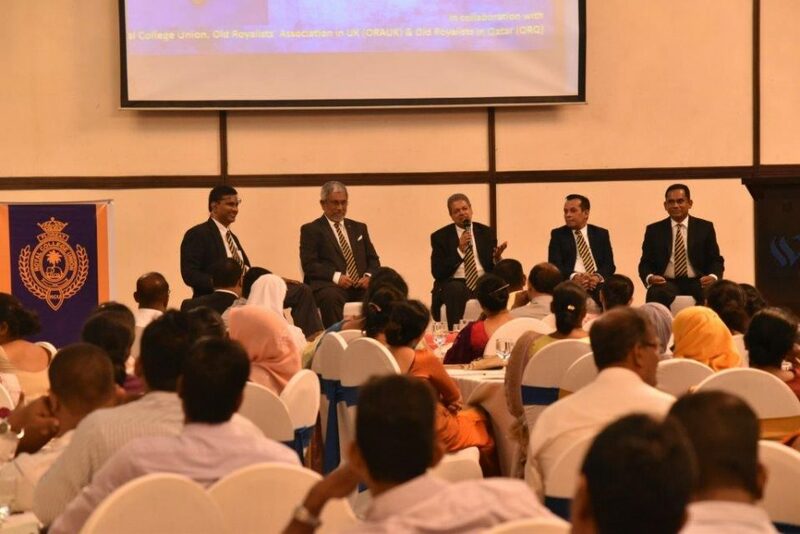 Serving over 3,000 students and staff members daily and extending its services to outsiders who visit the College for numerous events held during school holidays, Royal College Main Canteen is undoubtedly one of the busiest school canteens in Colombo. 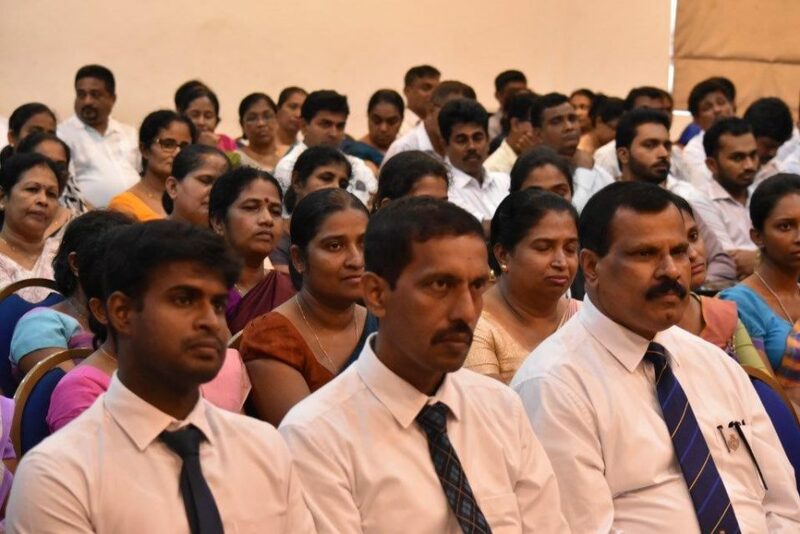 With the intention of celebrating their 10th anniversary, the Royal College Group of 2006 (RCG 2006) laid out several key objectives, to convert the College Main Canteen, into a model school canteen. To make the entire operation in the canteen, eco-friendly. The first phase of the Royal College Main Canteen Renovation and Maintenance Project was successfully completed and handed over to the School Development Society by the Royal College Group of 2006 at a total cost of Rupees One million and one hundred thousand (Rs. 1, 100,000.00) on 04th January 2016. 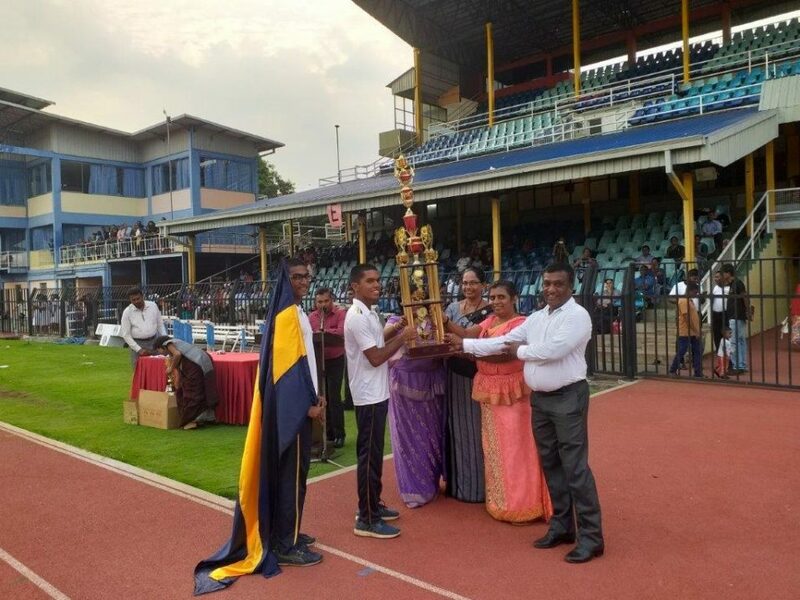 Principal – Mr. Upali Gunasekara, President of RCG 2006 – Mr. Suvinda Cooray, Secretary RCU- Mr. Athula Munasinghe, Secretary SDS – Mr. Manoj De Silva, Deputy Chairman ORGACO – Mr. Abhaya Amaradasa, Secretary LPMC – Mr. Kamal Abeysinghe and representatives of the Royal College Group of 2006 graced the occasion. The Royal College Group of 2006 is looking forward to continue this project with not only to convert the College Main Canteen into a model school canteen but also to assist the School authorities in maintaining, in the long run.